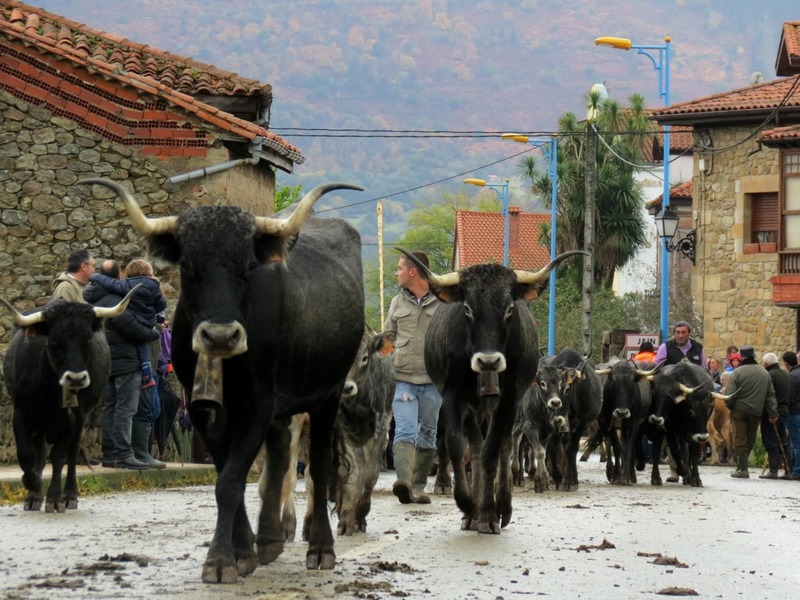 The best way to get closer to traditional life here is on your custom private escorted Northern Spain tour with us. Local cultures and traditions run deep. Cultural nuances vary from one region of the area to the next, if the mountains and sea tend to form a central axis around which much of traditional life revolves. 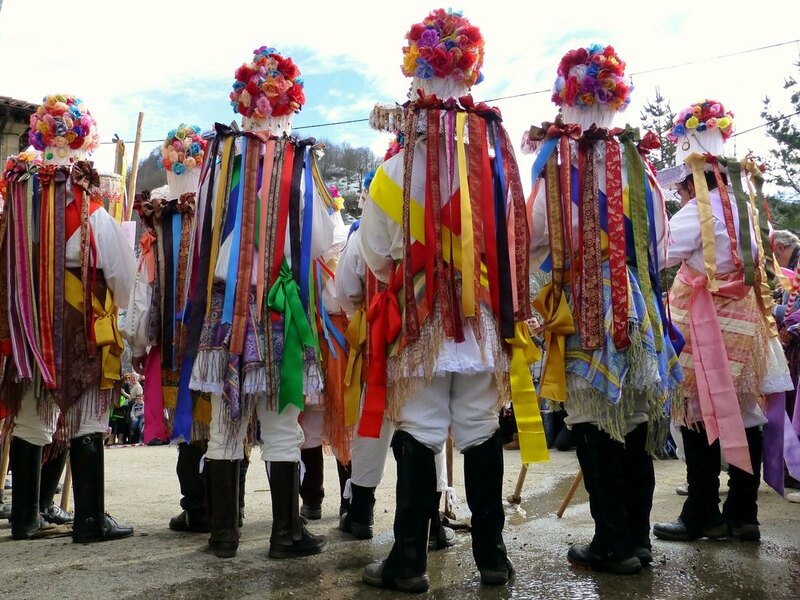 Many local customs come as a surprise and can transport you back in time to bygone eras. The geography, climate and history of Northern Spain perpetuated unique cultural characteristics which are unexpected for many. They evolved over hundreds if not thousands of years. Cultural identity in Northern Spain in most areas is tied to specific regional differences in food, language, music, dance and sports. Signature regional dishes, traditional rowed fishing boat races, various types of bagpipes or celebrations rooted in Celtic tribal culture are just a few examples. 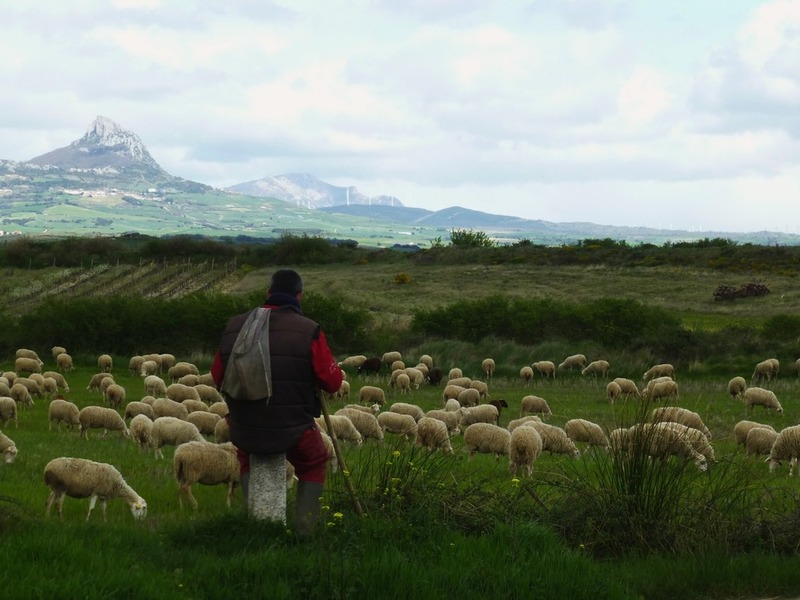 Traditional ways of life tied to food production such as fishing, stock raising, farming and viticulture, continue, particularly in rural areas. Wooden shoes, cutting pastures with a scythe or horse drawn carts remain as traditions resist modernity, if they are slowly disappearing. Getting out into the countryside is a great way to stumble upon these threads in the fabric of life here. Do understanding the local culture and traditions of an area get you closer to the places you travel? Get as close as you want to ours on your private, escorted Northern Spain Tour with us. Your Chief Experience Officer, Charles, will custom design your tour, guided by your interests and tailor an experience that will exceed your expectations. 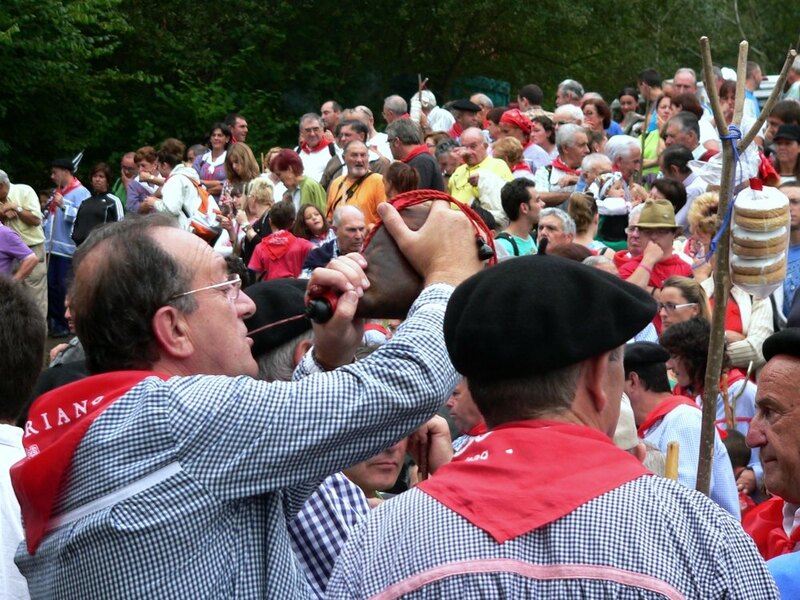 A Northern Spain local culture tour or a Northern Spain traditions tour can be a focus for your custom tour. My tour area covers traditional Northern Spain, including the regions of Galicia, Asturias, Cantabria, Euskadi (Basque Country), Navarra, La Rioja and northern Castilla & Leon (Leon, Palencia and Burgos). 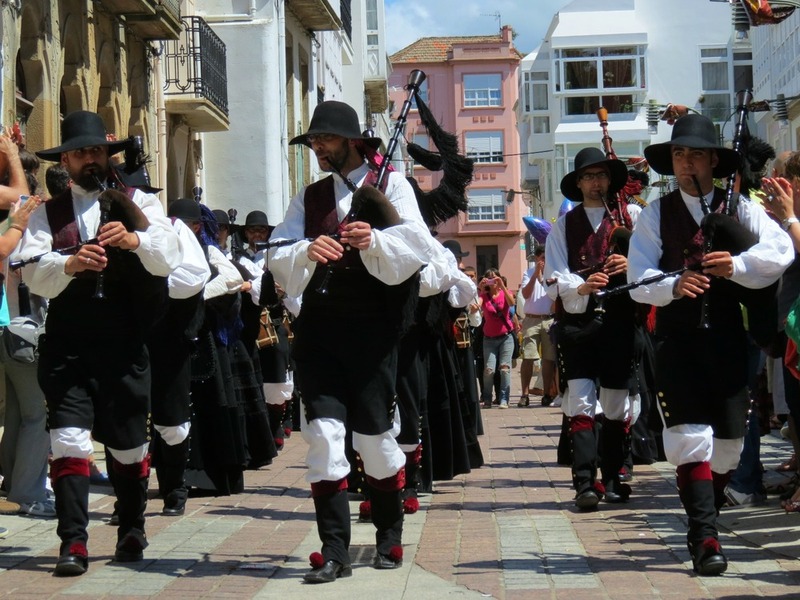 The music and cultural traditions of Northern Spain are tied to a rich Celtic as well as more distant past that is different from much of what you think of when you think of Spain. 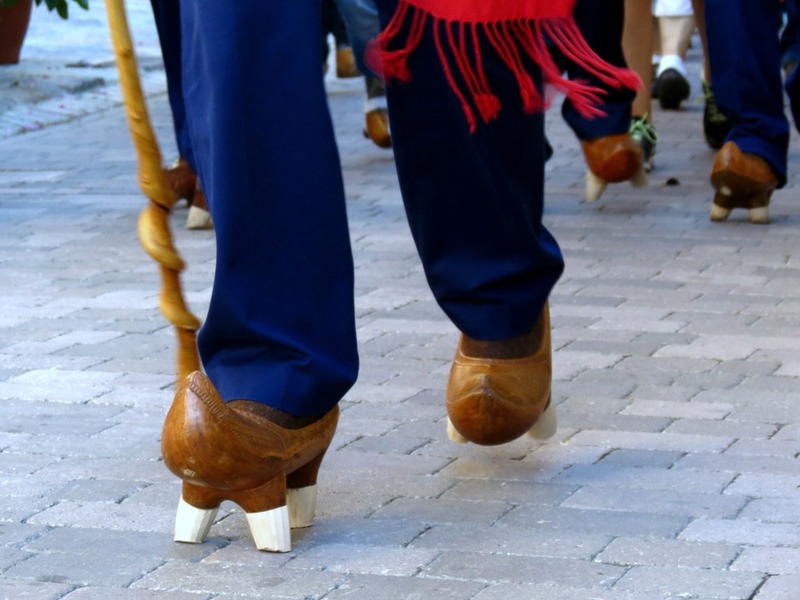 We wear wooden shoes, which are hard to bullfight in so we don´t so that much, and we like our bagpipes, so go south for flamenco... Spark your interest? Queimada is a traditional punch of Galicia, Spain, and the ritual surrounding its consumption is known as conxuro da queimada (“the spell of queimada”). While the drink’s origin is unknown, it draws from the cultures of Celtic Druids, the Moors, and Spanish colonies in South America. Galician Celts have an ancient history. As early as 600BC, they built hill-forts called castros, some of which remain dotted across the hills today. The modern city of Lugo still bears the name of a Celtic god. Modern Galician, a Romance language related to Portuguese, contains dozens of Celtic words. Chopping wood, lifting massive stones and manually drilling holes in quarry rocks aren't the type of activities one would normally think of as a sport. Such manual labor jobs in other parts of the world would be just that – jobs and nothing more.